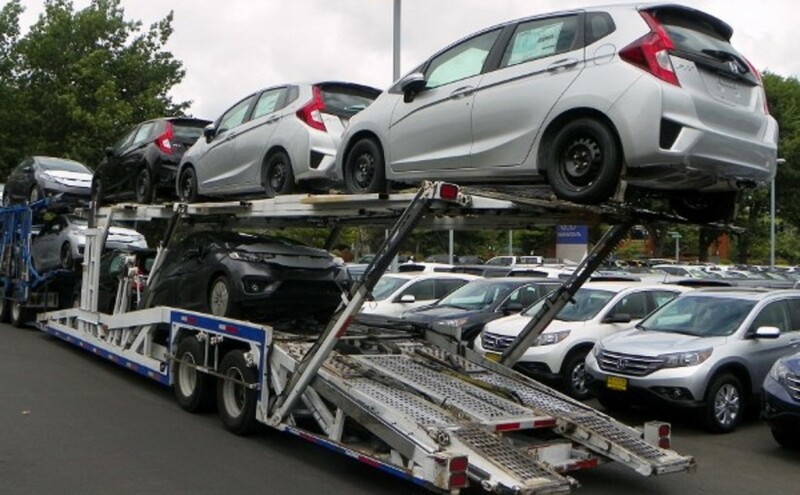 The first load of manufactured in Mexico Honda Fits come off the truck in Eugene, Oregon. So what’s going on with Honda Fit sales? Granted, 2015 Honda Fit sales approach the 50,000 unit mark in North America as of November. But that’s far below what I’d predicted on the release of the redesigned Fit back in late 2014. 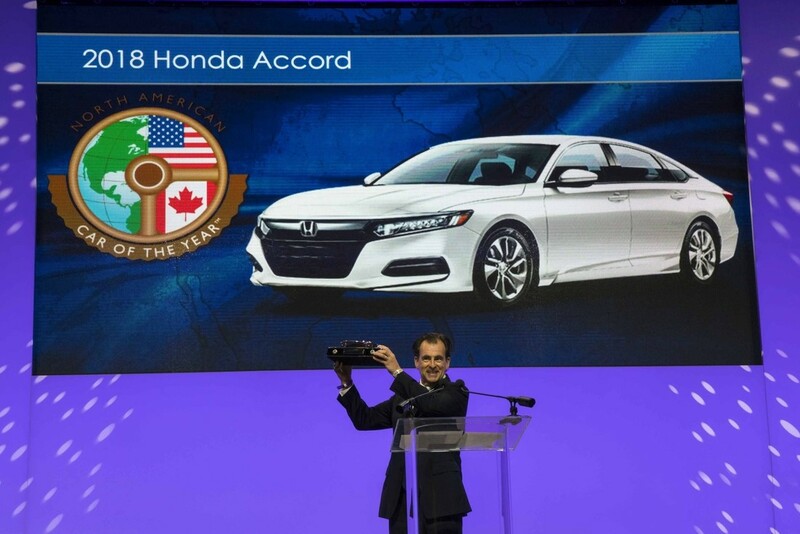 American Honda Motors had Fit penciled in for 75,000 units sold, or more, per year. 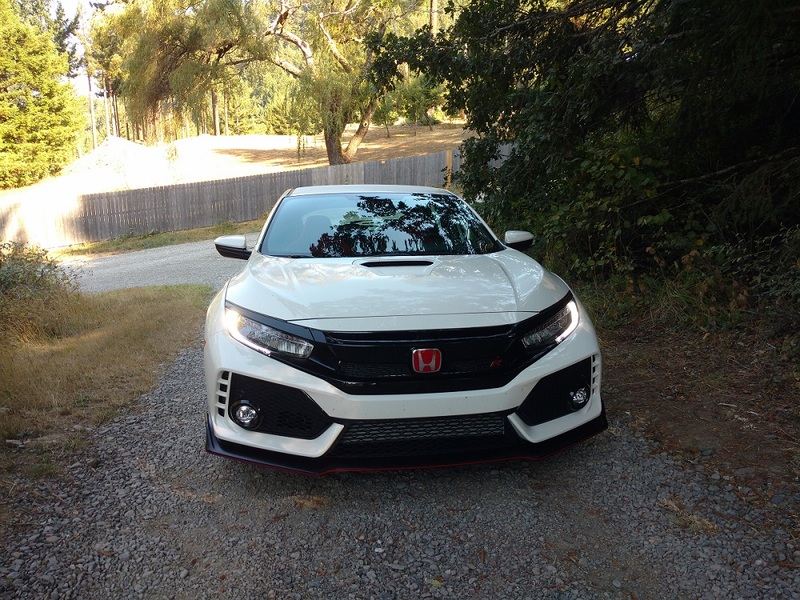 I predicted that Fit sales would eventually outpace Civic. Boy was I wrong! And then came the introduction of the Fit platformed HR-V crossover, and – cheap, plentiful gasoline. Anyone that’s experienced the present generation 1.5 liter Earth Dreams powered CVT Fit knows that it’s the most versatile subcompact to come out of the halls of Honda in the better part of a decade. Fun to drive, easy to park and ever so versatile with its “Magic Seat” and near flat-deck cargo platform, we find 2016 Fit sales off by no less than 50% when compared to November 2014. I look to the coupe-like styling of the Fit platformed CR-V crossover, and the cheap price of gasoline for an answer or two.